WE ARE UNTRADITIONAL IN A TRADITIONAL MARKETPLACE. Cornerstone Companies is committed to our clients’ success. We may not take the traditional path, but we strive to earn your trust as an advisor who understands your business needs and navigates you through the surety process.  With Cornerstone as your bond solution provider, you get much more than a broker. You gain more than 50 years of combined experience in finding ways to make possible what might seem impossible. We take on challenging, complicated situations and with our experience and creative thinking, offer untraditional solutions. We’ve built a reputation for being a valued partner to contractors by thinking outside the box. Not only do we pride ourselves on our relationships with our clients, we also value the time-tested relationships we have developed with our bond companies. It’s a successful collaboration that delivers bonding programs to protect and grow your business in both the good times and when times get tough.